Katherine Quayhagen is a Registered Yoga Teacher and movement enthusiast. After spending two years in a rural village of Madagascar, Katherine realized the necessity of a multi-layered approach to mental, physical, and spiritual well-being. Katherine incorporates mindfulness and meditation into all wellness activities at Longbranch, from yoga to gardening. Her hope for each Longbranch Client is that they not only embark on a life of sobriety, but a lifetime of inner peace and confidence. 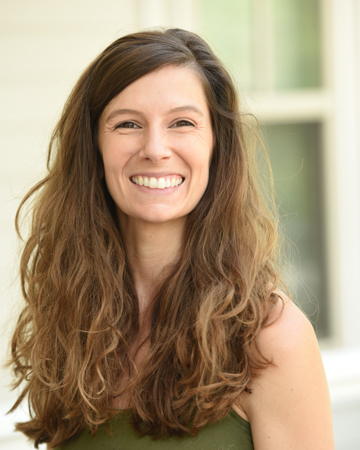 Katherine is a 500-hour Yoga Alliance Instructor and has been teaching in the New Orleans since 2013. Katherine specializes in Hatha yoga with a therapeutic approach to alignment. Katherine received her Bachelor’s in Marketing and Asian Studies from Tulane University.